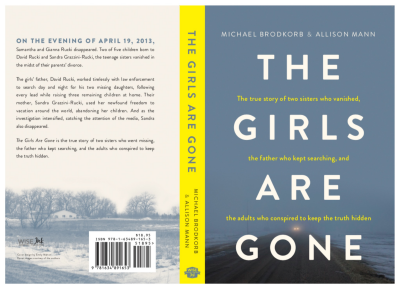 Michael Brodkorb and Allison Mann will be signing their book The Girls Are Gone on Thursday from 4 PM – 6 PM at American Legion Post 378 in Herman, Minnesota. The Girls Are Gone details the events which led to Sandra Grazzini-Rucki abducting her daughters – Samantha and Gianna Rucki – on April 19, 2013, during a custody dispute with her ex-husband, David Rucki. On November 18, 2015 – 944 days after they disappeared – the sisters were found living on a ranched in Herman, Minnesota owned by Doug and Gina Dahlen by law enforcement, headed by the Lakeville Police Department. In total, Samantha and Gianna were held at the Dahlen’s property – the White Horse Ranch – for 942 days. The Dakota County Attorney’s Office charged four adults, including Grazzini-Rucki, for their involvement in the disappearance of the Rucki sisters for 944 days. Dede Evavold, a friend of Grazzini-Rucki, was found guilty in September on six felony counts of deprivation of parental rights related to the disappearance of the girls. Doug and Gina Dahlen to pleaded guilty in January 2017, which ensured that Assistant Dakota County Attorney Kathy Kenna successfully prosecuted all of the people criminally charged related to the disappearance of the Rucki sisters. At the sentencing hearing for Doug and Gina Dahlen, David Rucki and his sister, Dr. Tammy Love, spoke to the lack of medical care provided to Samantha and Gianna Rucki by the Dahlens during the 942 days they were held at the Dahlens’ ranch. 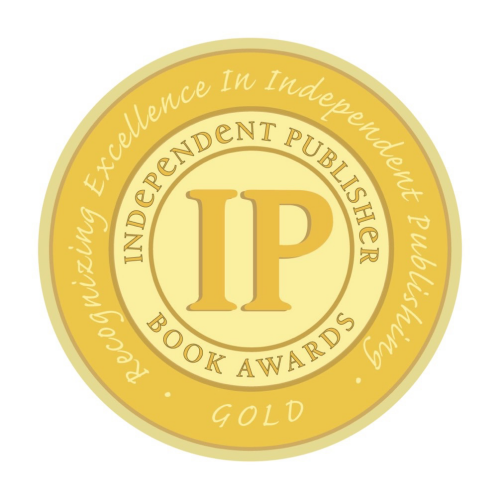 Dr. Love provided insight into the lack of routine medical care needed by children in their teenage years while David Rucki detailed the medical conditions of the girls upon their return home. 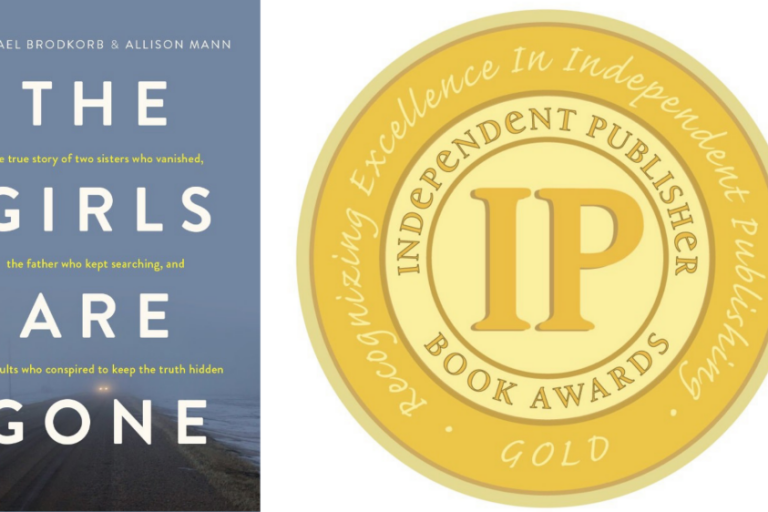 He went on to describe multiple painful reconstructive medical procedures that were required due to the maltreatment they endured on the Dahlens’ ranch. The repeated rule violations raise questions about the supervision the Dahlens received by jail staff, and if the clear violation of jail work release rules warrants further investigation by law enforcement and corrections officials in Minnesota. 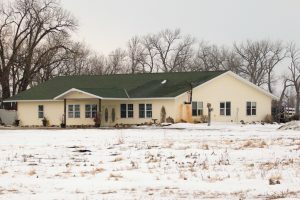 The 162-acre property which includes the White Horse Ranch the Dahlens live had been the subject of a dispute between Doug Dahlen and his second wife, Pamela Nelson. Court documents from Dahlen’s divorce from Nelson in 2009, the rural Minnesota property was to be sold with the proceeds being divided between Dahlen and Nelson. On November 3, 2014, the court ordered Doug to “vacate the property” if it had not been sold within six months. Doug was also provided with the option of purchasing Nelson’s interest in the property. According to recent court filings, the listing of the property allowed for the cancellation of an evidentiary hearing that had been scheduled relative to Dahlen’s failure to comply with orders to vacate or buyout Nelson’s interest in the property. The White Horse Ranch was listed for sale in 2017, and the optics of Doug and Gina Dahlen working with children is perceived by many to be problematic. Related to the operation of the ranch, Gina Dahlen previously testified in court that the White Horse Ranch has not been licensed to provide therapy to children. A review of multiple regulatory agencies showed that no licenses or accreditation have been issued to either Doug or Gina Dahlen, or the White Horse Ranch for therapy or treatment of children, or to practice equine therapy. 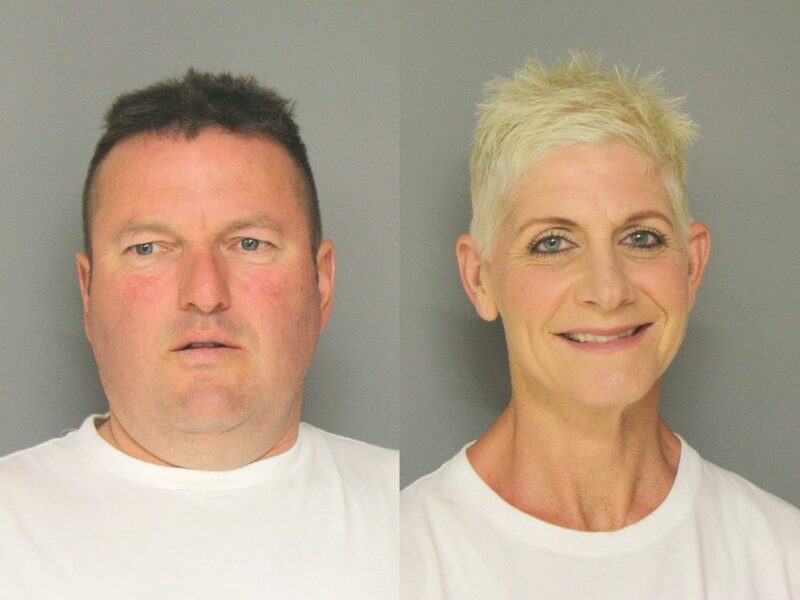 In 2018, Doug Dahlen’s legal dispute with Pamela Nelson was settled out of court which allows the Dahlens to continue to live at the White Horse Ranch. 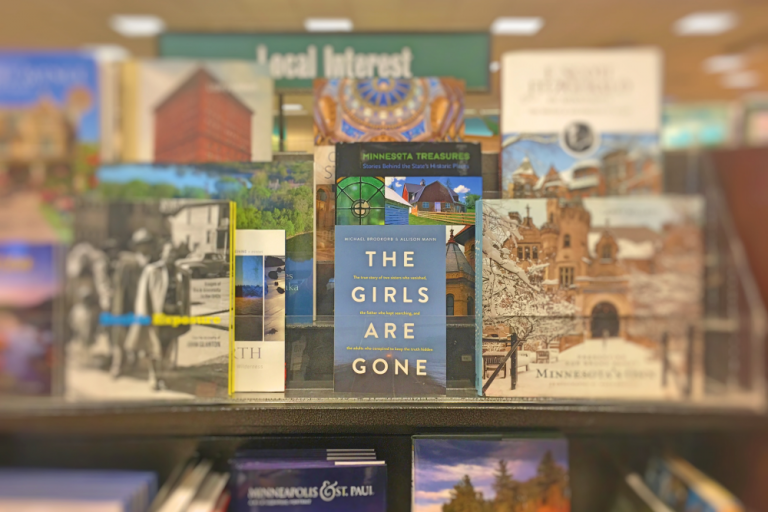 “Bringing the story of The Girls Are Gone to Herman, Minnesota is critically important,” said Mann. 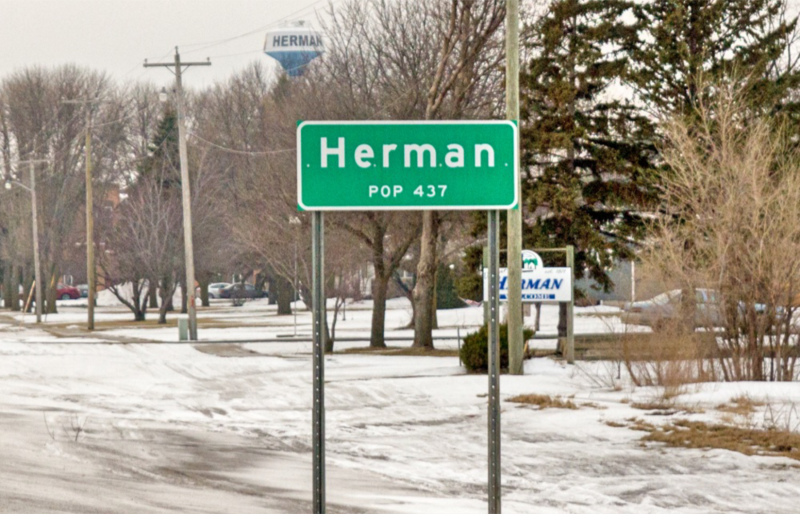 “Soon after our book was released, people living in the Herman-area contacted us about coming to town to discuss what happened to the Rucki family to help ensure it never happens again,” added Mann.